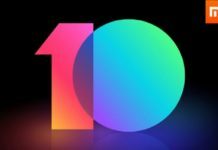 Xiaomi redmi is one of the cheapest 4G LTE smartphones in the market. Consequently, the Phone comes mainly in two variant, 2GB RAM with 16 GB inbuilt space and other with 3GB RAM with 32GB internal. The 16GB variant is at Rs.4999 while the 32GB for Rs.6999. 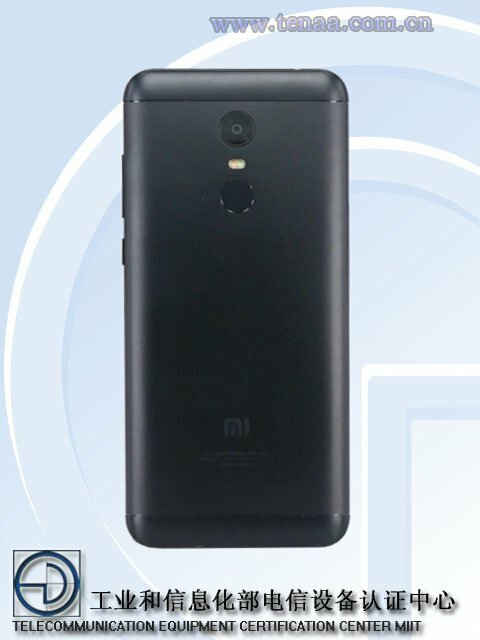 The Redmi 5A is a 5 Inch smartphone with the resolution of 720p.The rear camera rear camera is of 13MP and the front camera is also a 5MP shooter. The phone comes with the 3000 mAh battery and also a super-fast Snapdragon Chipset. 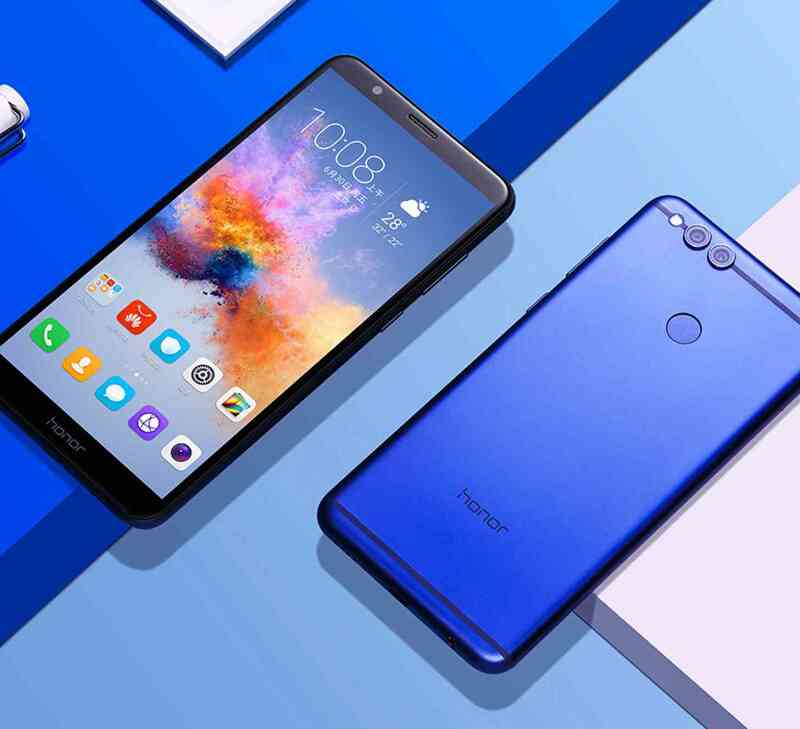 Honor 7X is a 5.9″ smartphone with Full HD plus resolution. 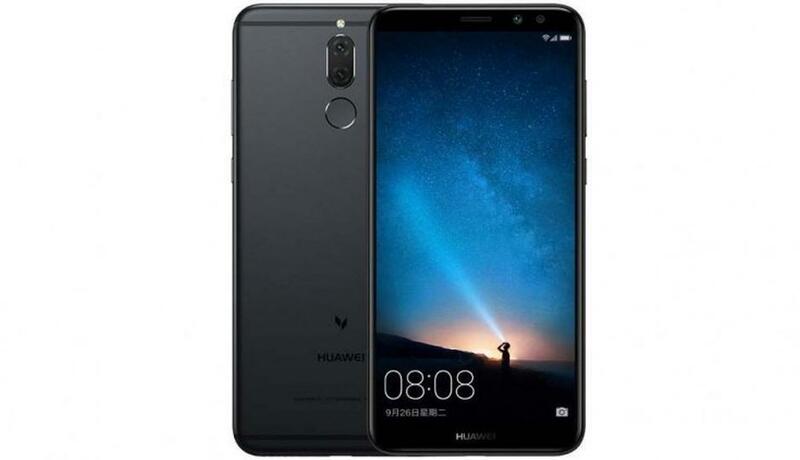 It has a metal body design with the display of 18:9 which is consequently seen on many phones around these days. The Honor 7X consists of an octa-core chipset called Kirin 669 SOC. While, the phone comes in 2 variant according to the storage- 32GB, 64GB. Moving to the camera, it has a 16MP + 2MP rear camera in the rear and also a single 8MP camera for the selfies. However, the 32 GB variant is for Rs.12999 and the 64 GB variant is for Rs.15999 in India. 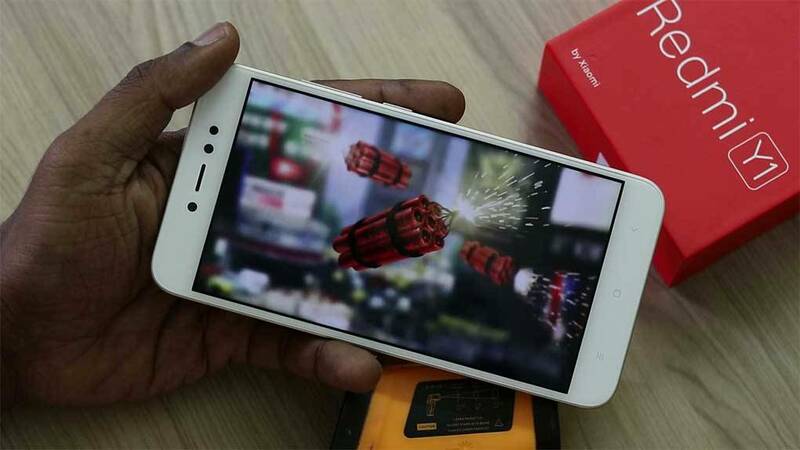 As a Result of a great hit of its predecessor, Redmi Note 3, this device Redmi Note 4 was launched in India in January. 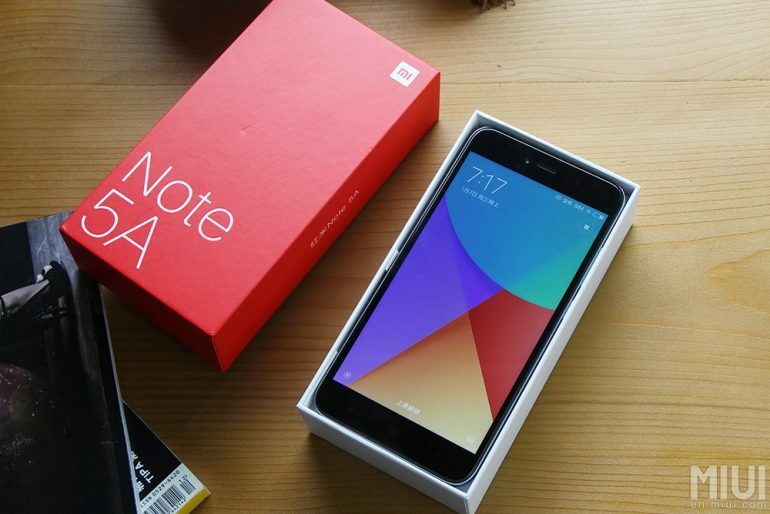 Xiaomi’s Redmi Note 4 comes in different variants. 16GB with 2GB RAM will cost you about Rs.8900, 64Gb while the 3GB RAM will cost you Rs.11900. 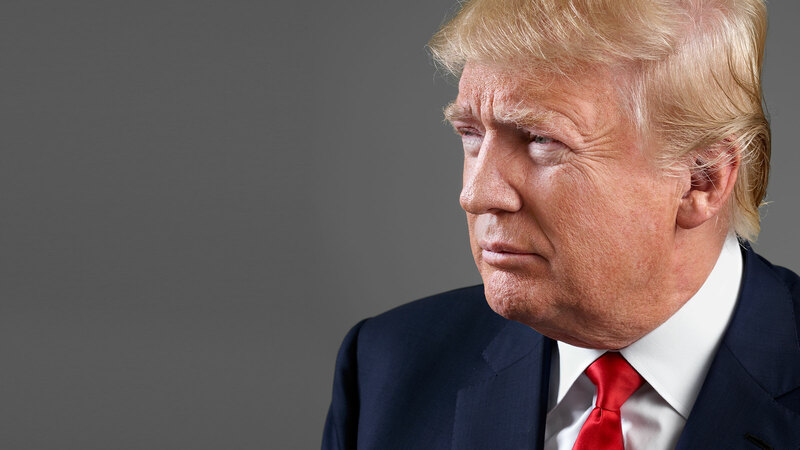 The Phone is a 5.5-inch phablet with the resolution of 1920 x 1080 pixels. 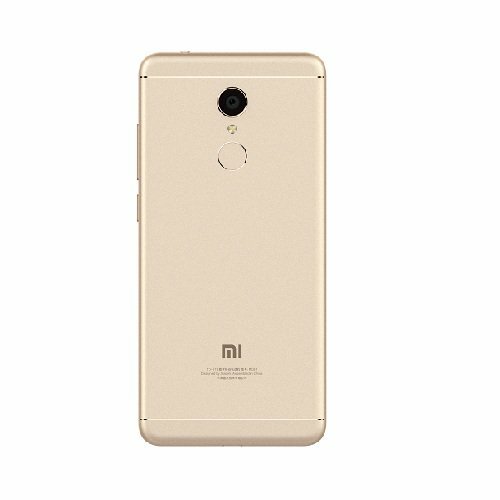 In addition, Redmi 4 consists of a superpowerful Octa Core 2.0 GHz, Snapdragon 625 that is with Mali-T880 MP4 GPU. The Phone got a 13MP rear and 5MP front camera. Motorola is often known for its affordable quality phones in India.Yet, its Moto G series is performing extremely well in Indian markets. 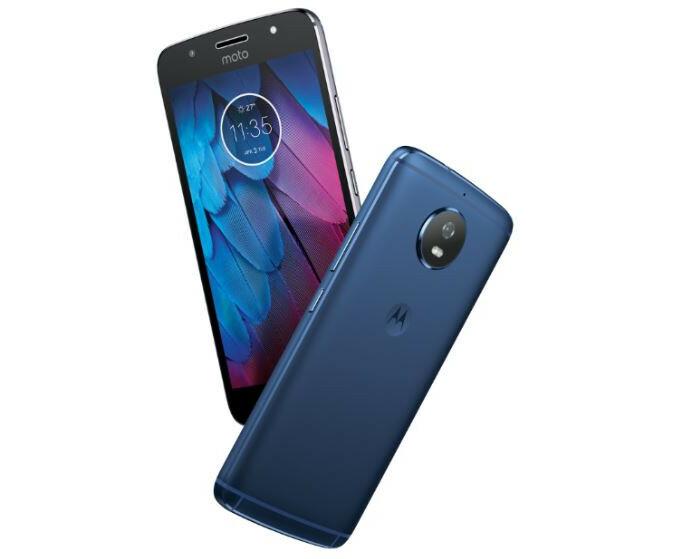 Other moto phones have also been on top-selling lists every year. Moto G5 was launched in Indian markets at a price of slightly over 10,000 Rs. 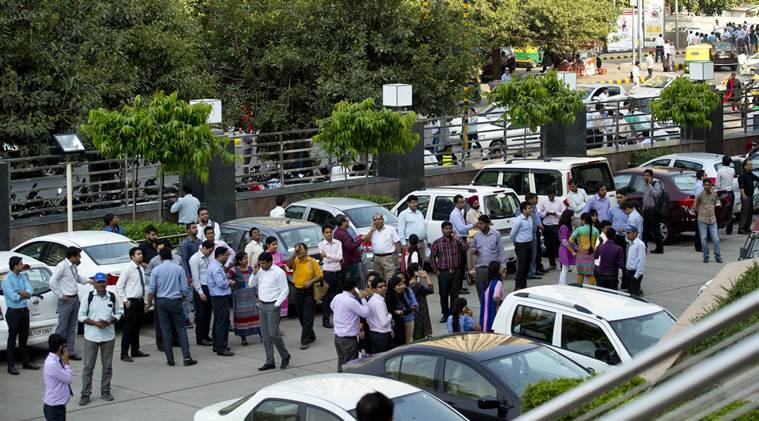 However, now the phone is selling at a rate around 9000 Rs in markets. The phone is currently said to be the best budget phone in India. 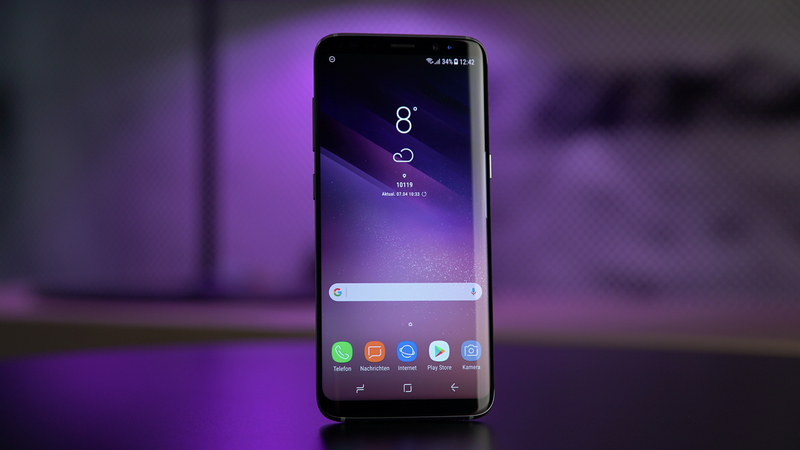 The Samsung Galaxy S8 is the best selling smartphone under Samsung arena. Moreover, This 5.8-inch Beast comes with the Exynos 8895 Octa that is coupled with Adreno 540 GPU. The Phone contains a 4GB RAM variant with 64 GB of storage, that is expandable externally upto 256 GB via a micro SD card. The Smartphone is set to be priced at the high-end groups with the starting price of Rs 53,400. This Smartphone which has developed enough fans in the smartphone technology market. But, specifically, the Phone faces a tough challenge to live upto the expectations of the users. However, this is the Phone which falls under the Best Front-Facing camera in Smartphones. Redmi Y1 comes handy with a 5.5-inch Capacitive Touchscreen display with a screen resolution of 720 x 1280 pixels. The smartphone has got an Octa-Core Qualcomm Snapdragon 435 that is with Adreno 505 GPU. The phone is at Rs. 8999 for 3GB RAM with 32GB ROM model and the 4GB RAM with 64GB ROM variant has been at Rs. 10,999. The Smartphone comes with the biggest designed screen which features 6.01 inch AMOLED Display with 18:9 ratio. Smartphone mainly comes in two variants, one priced at Rs 32,999 with the 64 GB storage and 6 GB RAM. The other with 123 GB storage and 8GB RAM for Rs. 37,999. The special variant contains the same specification but comes with the tagline of Star-Wars edition and a slight price increase of Rs 38,999. The Smartphone has a Qualcomm Snapdragon 835 SoC processor. The phone contains with a 16 MP + 20 MP Dual Camera with [email protected], [email protected]/60fps, [email protected]/120fps, HDR, 4K Video recording, Slow Motion and a 16 MP Camera selfie camera. This ironic phone comes with a 5.9 inches Capacitive Touchscreen display with a screen resolution of 1080 x 2160 pixels. The smartphone comes with an Octa-Core Cortex-A53 known as Kirin 659 that i further added with MaliT830-MP2 GPU, 4 GB RAM and 64 GB Storage. The phone comes with the updated version of android Nougat v7.O. 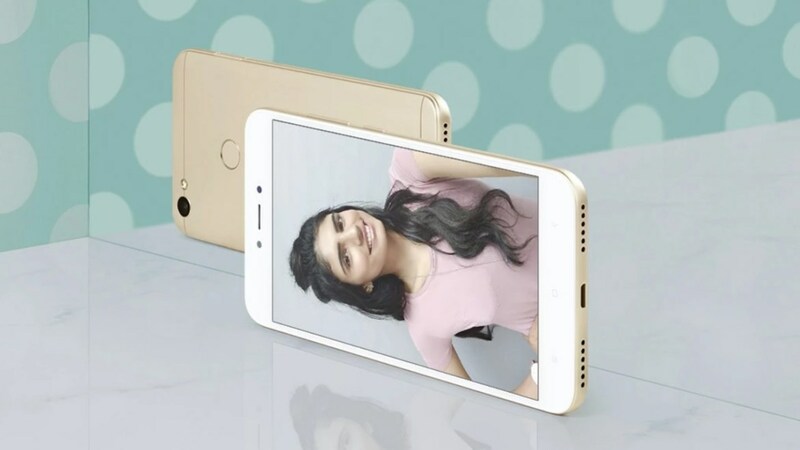 With the price of just Rs.17,999, the phone is giving tough competitions in the Mid-ranged Smartphones. With the superb 16 MP rear camera and a 20 MP front camera for selfies. Hence, proving himself in the smartphone market. 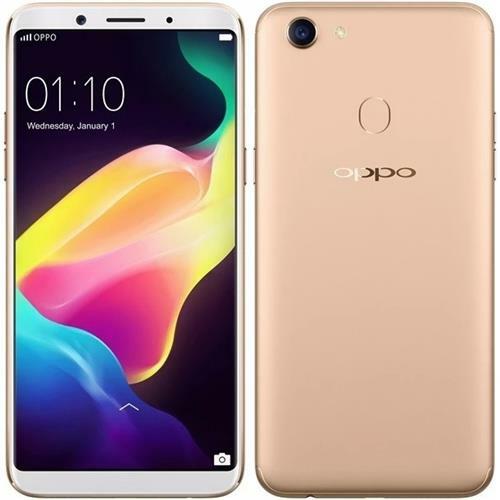 Oppo F5 uses an Octa Core 2.5 GHz, Mediatek MT6763T Helio P23 processor with the 6.0 inches Capacitive Touchscreen display. However, the phone got an eye-catching classy look in terms of Design, with the good decent battery of 3200mAh. The phone mainly comes in two variant one with 3GB RAM, 32GB internal memory and the other with 4 GB RAM, priced Rs. 19,990 and Rs. 16,990 respectively. The last Phone under the best smartphones category comes iconic with the series of sensors, like Fingerprint Sensor. 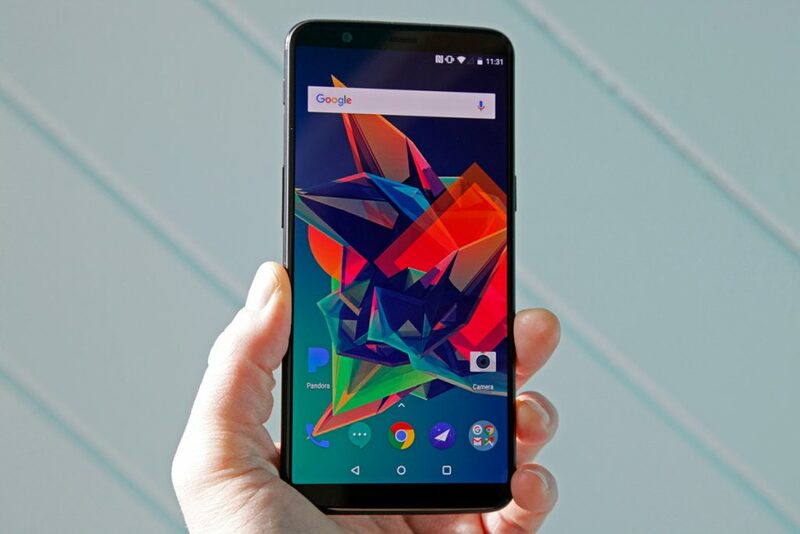 The Smartphone is powered by an Octa-core 1.6 GHz Cortex-A53, Exynos 7870 Octa that is coupled with Mali-T830 MP2 GPU, 3 GB RAM and 64 GB Storage. The phone mainly has one variant that is 3 GB RAM and 64 GB Storage priced at Rs 19,900. 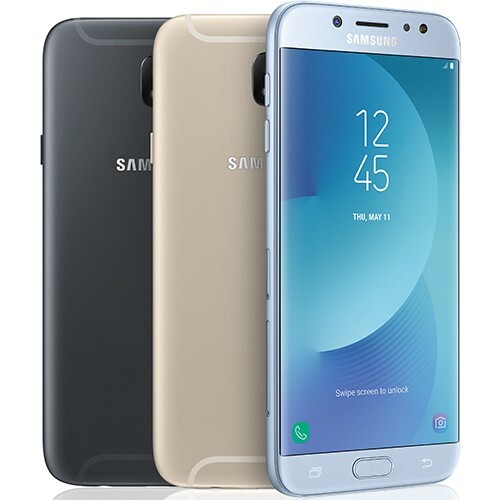 Samsung Galaxy J7 Pro comes with a 5.5 inches Capacitive Touchscreen super AMOLED display with a screen resolution of 1080 x 1920 pixels. Currently pursuing BBA, stating in the Capital. Over the past couple of months, experience in preparing marketing campaigns, technical news articles and written content for some exciting blockchain-backed projects.